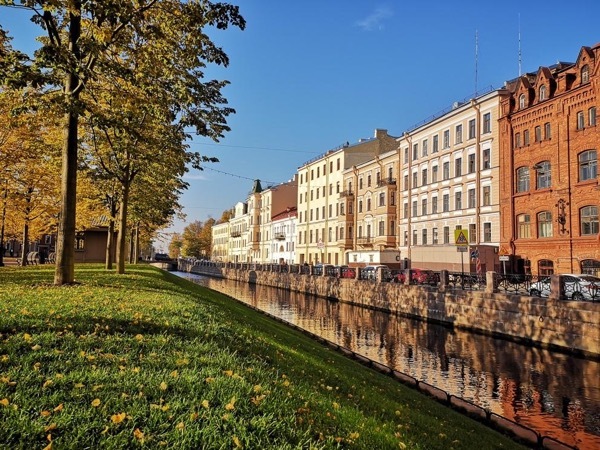 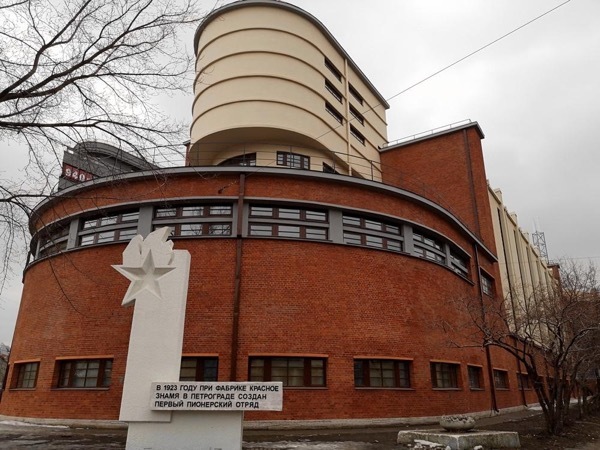 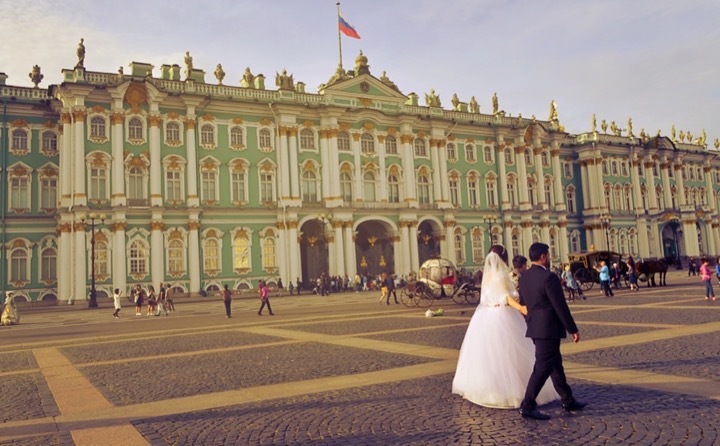 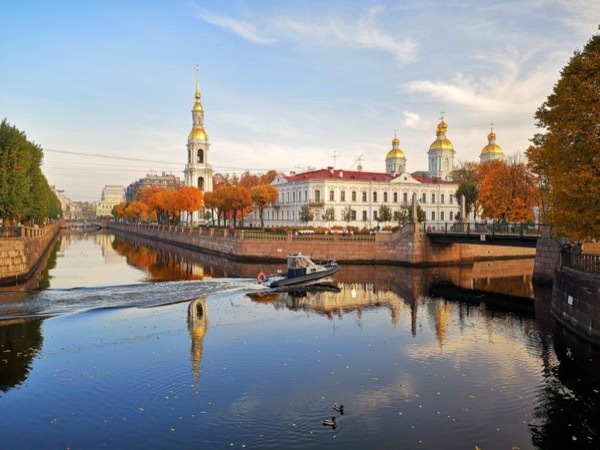 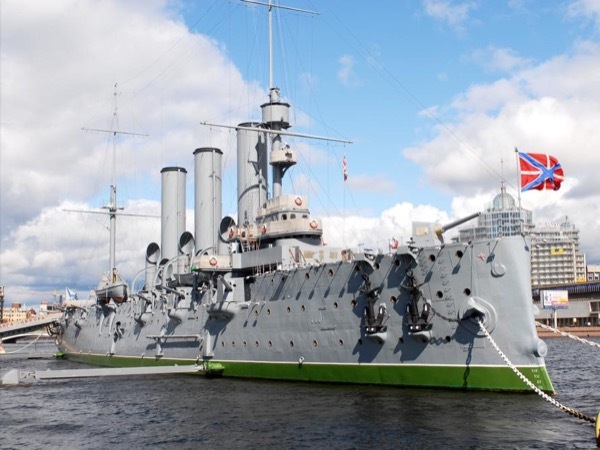 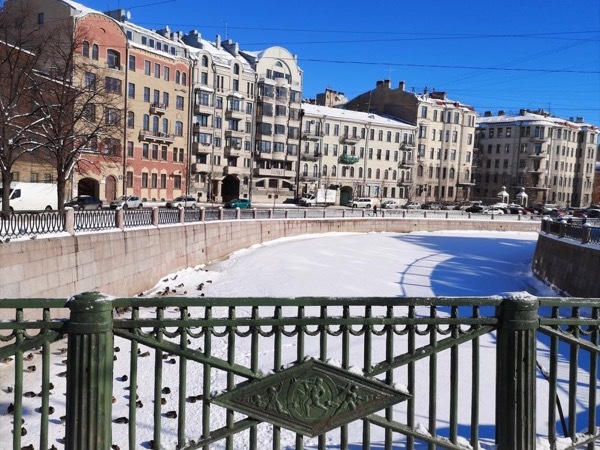 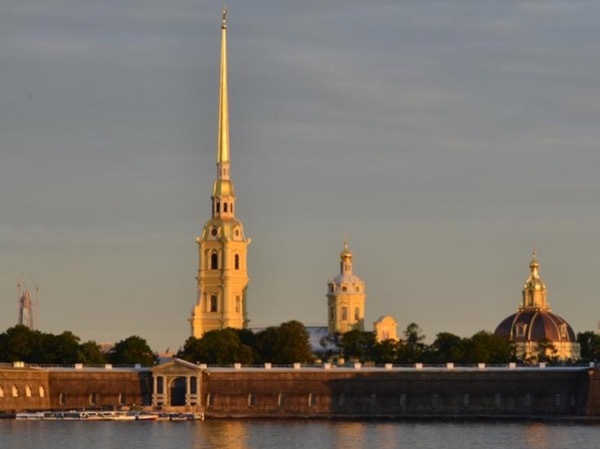 Withing this tour you can see two main attractions of the city - the Hermitage museum which comprises the former royal residence of the Romanov family the Winter palace as well as their summer residence Peterhof, located on the Gulf of Finland 30 km away from the city. 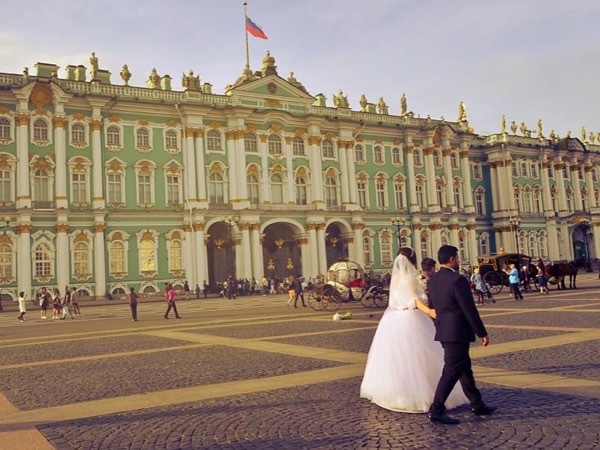 You will see both the State rooms and art collections (paintings by Raphael, Da Vinci, Goya, great collections of Impressionism and Post-Impressionism art), and find out about the everyday life of the Royal family and some tragic events, which took place in the Winter Palace and dramatically changed the history of Russia. 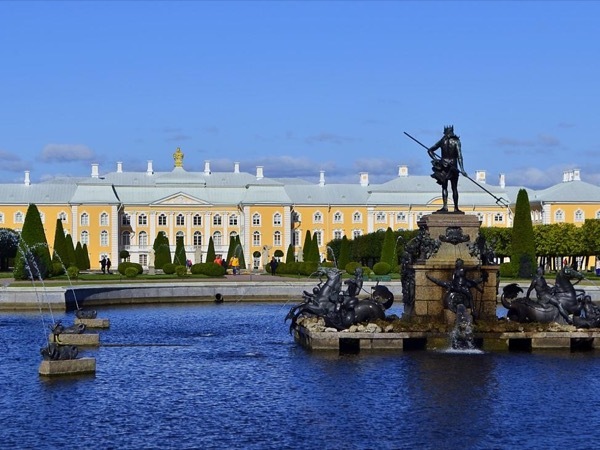 Peterhof: I will show you around the Upper Garden, the Lower park and the baroque masterpiece Grand Palace, featuring exquisite interiors and brilliant collections of porcelain, dinner services and paintings. 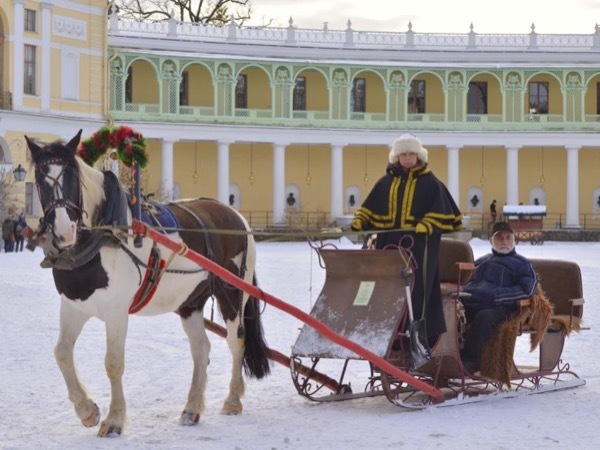 Trip two Peterhof by car (1h)or by the undeground and by public bus (1h). 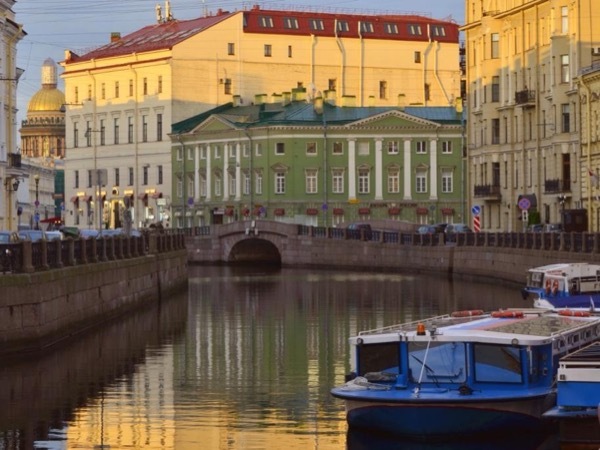 If you decide to take the metro, you will also enjoy the oldest and most beautiful stations of St Petersburg underground. 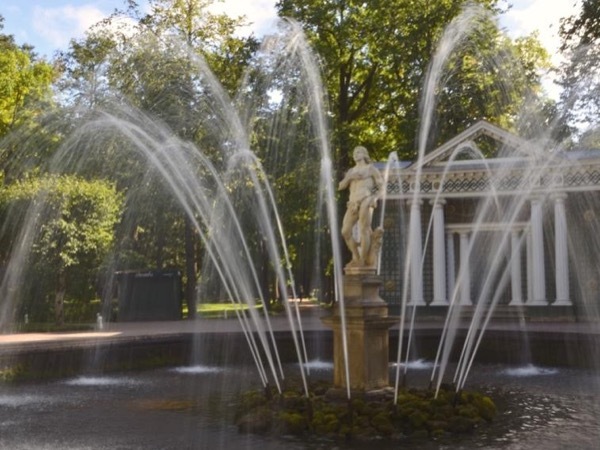 Peterhof: The Great Palace (1 h) and parks (2 h).